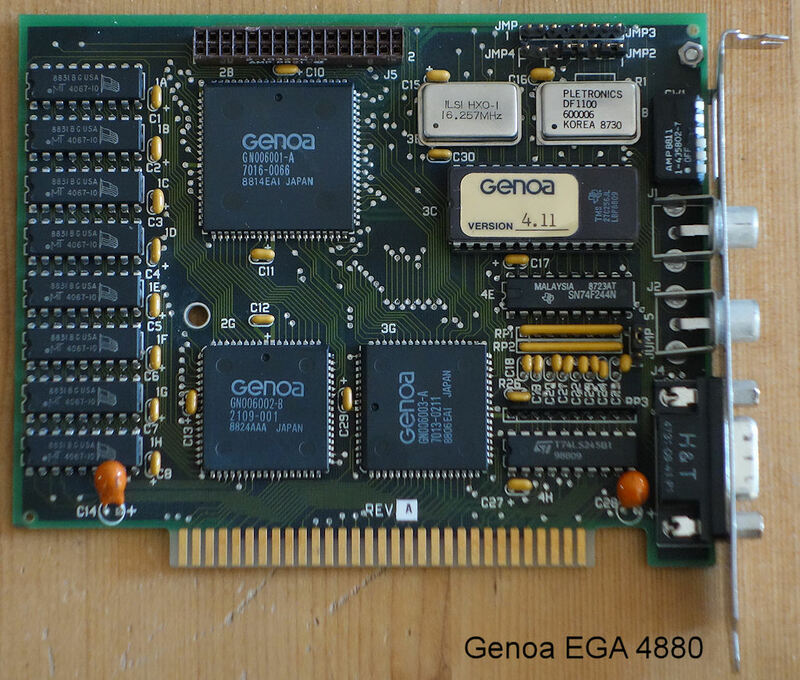 Meanwhile I have tried to replace my original Siemens PCD-2 graphics adapter with a (more modern) Genoa Super EGA (Modell 4880). 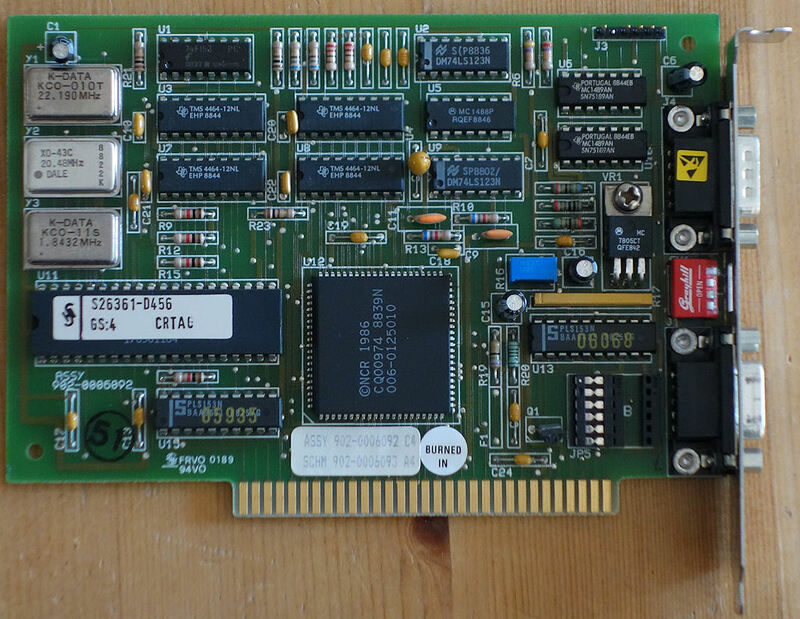 Unfortunately even with a documentation of all dip switches and jumper, it was not possible to replace the original card, which is able to display color graphics card (CGA) and monochrome display adapter (MDA) on a monochrome monitor. ... to use a monochrome monitor. Ok, if anybody has additional suggestions how to work with that original monochrome monitor and the above mentioned Genoa Super EGA, let me know it. Switches & Jumper can be found at the "related link" below. No, not only Microsoft is collecting data from all users. This is done also by Apple & Google. 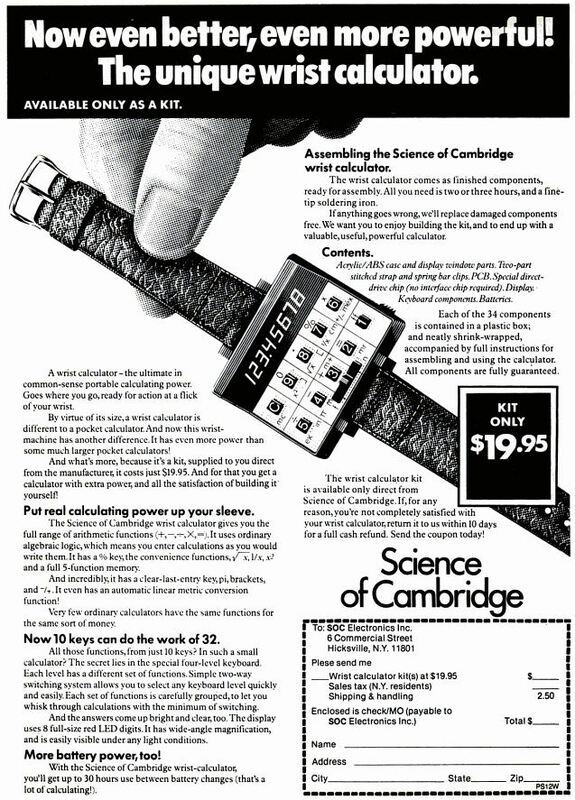 All of the data which will be collected is just to improve your personal expirience. This means you will get tons of advertisments but these are more personalized. Or at least unwanted "suggestions". Ugly. Many settings are present also to reduce this acquisitiveness, but most of the very new functions can't work without collecting data from you. Cortana, your new speech recognition for example. Hand writing recognition, which adds also new learned words. Even your Wireless LAN passwords can be shared... you don't want this by accident, I guess. Meanwhile there are tools out there, which easily controls these settings, too. If you're too careless, you get a new data collector installed instead. http://pxc-coding.com/portfolio/donotspy10/ offers a tool like that, "DoNotSpy10". This software is ok for public use, until you accept also some setup options at the time of installation - new, unwanted ad-ware or even new spy software. So really take care and READ the options of the setup program, or do not use "DoNotSpy10". Added again later: New bad news ... Windows 10 does not use certificate pinning, means someone can easily apply a man-in-the-middle-attack for each Microsoft cloud-access for example. Explanation for certificate pinning ? See >here<. 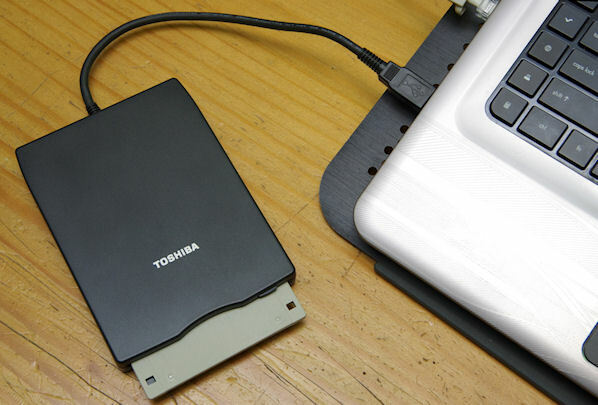 May be some of you still using (USB) floppy drives with Windows 7 ? 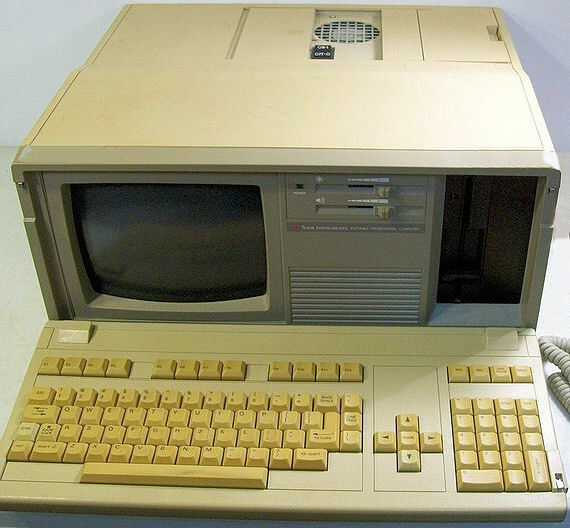 You want to upgrade to Windows 10 ? extracted out of an existing/working Windows 7 installation (may work with Windows 8 also). (and perhaps also fdc.pnf and flpydisk.pnf). These .inf files can be used to reinstall the fdc and floppy driver again, e.g. for a Windows 10 installation. At the moment I am not aware of offerings from Microsoft itself regarding the subject "floppy drive support". I've read they said only, go to your drive manufacturers pages and look for drivers.... good luck anyway for it. To compile the driver, you need the Visual Studio Community 2015 and Windows Driver Kit (WDK) 10, offered at https://msdn.microsoft.com/en-us/windows/hardware/dn913721.aspx, also.